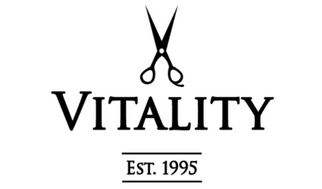 We are pleased to welcome Danielle to the Vitality Salon team. Stay tuned to learn more about Danielle and the amazing services and skills she brings with her. To make an appointment, please contact her at 541-224-4205.